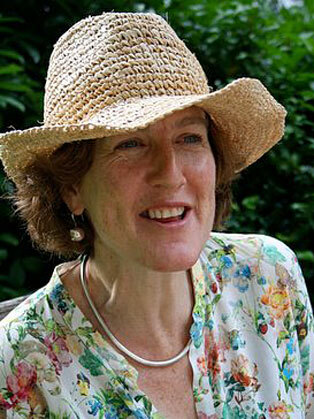 Sophie Campbell has been a travel writer for 25 years. She is based in London and has written for many national publications including the Daily Telegraph, The Times, Daily Mail, Guardian, Condé Nast Traveller and Saga Magazine, and is frequently syndicated in North America, Australia, India and Europe. She writes a monthly column on heritage tours for the travel pages of the Daily Telegraph and is one of their London online experts. She has also presented a series of BBC2’s The Travel Show, founded a weekend breaks website and lectures regularly on travel writing. Sophie is a Blue Badge Tourist Guide for London and her book on the traditional events of the summer, The Season: A Summer Whirl Through the English Social Season came out in hardback in 2013 and paperback in 2014. She lives in Battersea, southwest London, and her favourite destinations are Argentina, Japan, Iran and - of course – Britain.